Click here for a hi-res graphic of the cover of Beller's live DVD Wednesday Night Live. Click here for a PDF of the promotional one-sheet for the Wednesday Night Live DVD. Click here for a hi-res graphic of the cover of Beller's third album, Wednesday Night Live. Click here for a PDF of the promotional one-sheet for the Wednesday Night Live CD. 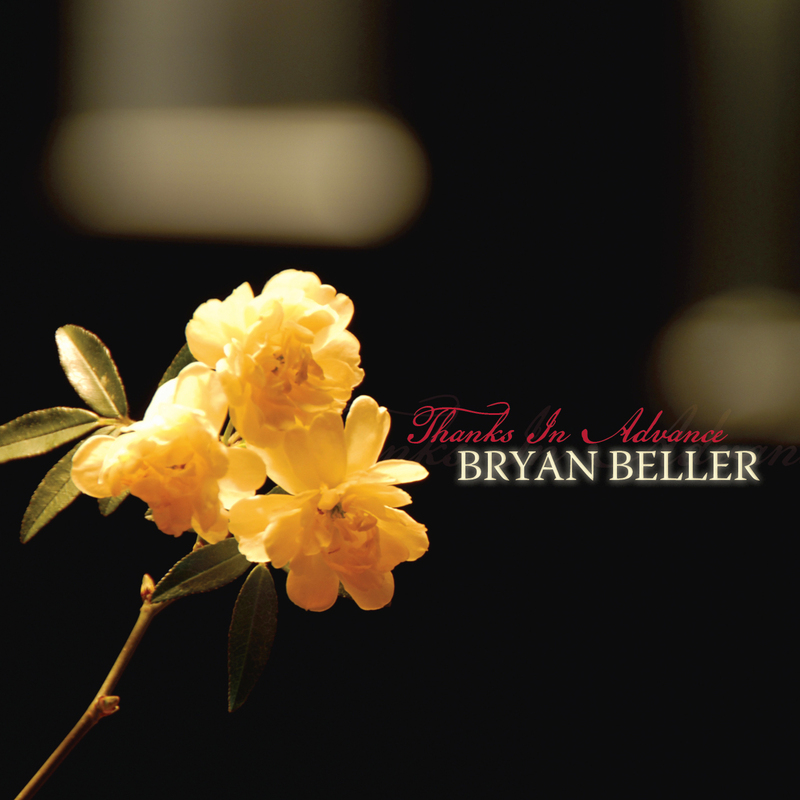 Click here for a hi-res graphic of the cover of Beller's second album, Thanks In Advance. Click here for a PDF of the promotional one-sheet forThanks In Advance. Click here for a hi-res graphic of the cover of the Thanks In Advance special-edition DVD, To Nothing. Click here for a PDF of the promotional one-sheet for To Nothing. Click here for a hi-res graphic of the cover of Beller's first album, View. Click here for a PDF of the official bio/one-sheet that accompanied the release of View. A raw, powerful, intimate live document of the 2010 Bryan Beller Band playing a 45-minute set at The Baked Potato in L.A., plus loads of bonus material. Available as CD and DVD. Beller's second album, a definitive jazz/rock compositional statement about breaking through anger and finding gratitude. The special-edition DVD accompaniment to Thanks In Advance. Four hours of material including full-band studio tracking, interviews, overdubs, mixing, and more. Bonus features include gag reels, live concert footage, and bonus audio including rough mixes and demos. * Click here for sample video & ordering info. Limited supply, less than 100 remaining! Beller's audacious debut album, a carefully-crafted, emotional tapestry of frustration and escapism, set to intense jazz-rock instrumental fusion. * Click here for audio samples and ordering info.